Coaching, self-organization, leadership, and business agility are the areas where I expect breakthrough innovations for agile to take place in 2018. In this second article in the series “Agile in 2018” I explore the state of practice in self-organization and discuss what agile will bring us in 2018. The InfoQ Culture and Methods editorial team, of which I’m a member, has published their trends report – January 2018. I’m quoting from this yearly agile culture and methods lookout and added my personal view below. I’m expecting to see self-organization happen more often in 2018. It can for instance be done at the team level, where it’s not the Scrum master leading the team but where the whole team is truly self-organized and everyone solves impediments. The use of self-assessment tools to support the need for increased self-organization on the “work floor” is becoming more prevalent. They empower knowledge workers and help teams to take control of their own journey. 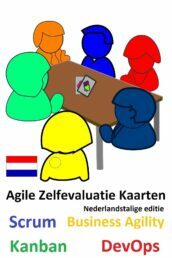 There are more than 70 different agile assessment methods/tools/checklists that teams and organizations can use to find out how well they are doing agile and what they can improve to become self-organized. Note that not all of these tools are truly “self-assessing” and some are used as a marketing tool to acquire business. Which is not how I use self-assessments; I teach teams, coaches, and managers how they can use self-assessment as an “agile map” for their journey of continuous improvement. Agile teams are responsible for their own journey, they need to know how well they are doing and what they can do to improve and deliver more value. Assessing your agility supports the need for increased self-organization. The book Creating Great Teams provides a process and lots of practical tips on self-selection. If you have tried this, let me know. I’m publishing experiences with self-selection on InfoQ, see Using Self-Selection to Create Teams. Yogi Berra stated that “It’s tough to make predictions, especially about the future”. 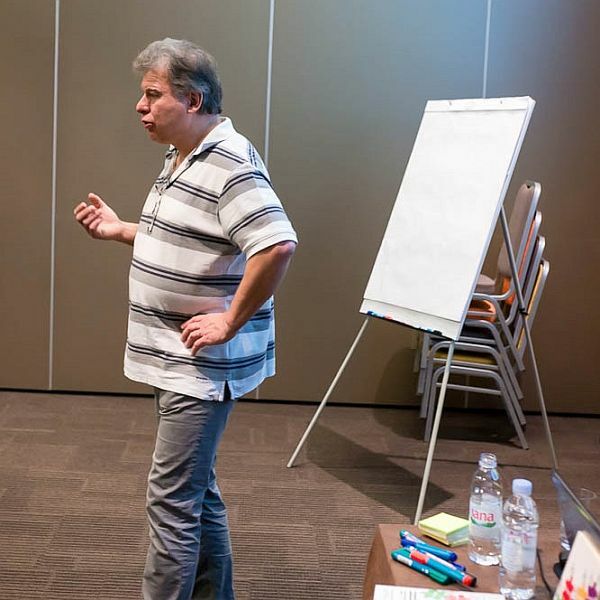 Coaching, self-organization, leadership, and business agility are the areas where I will focus on in 2018 as this is where I expect breakthrough innovations for agile to take place. 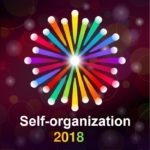 What are your expectations for agile self-organization in 2018?